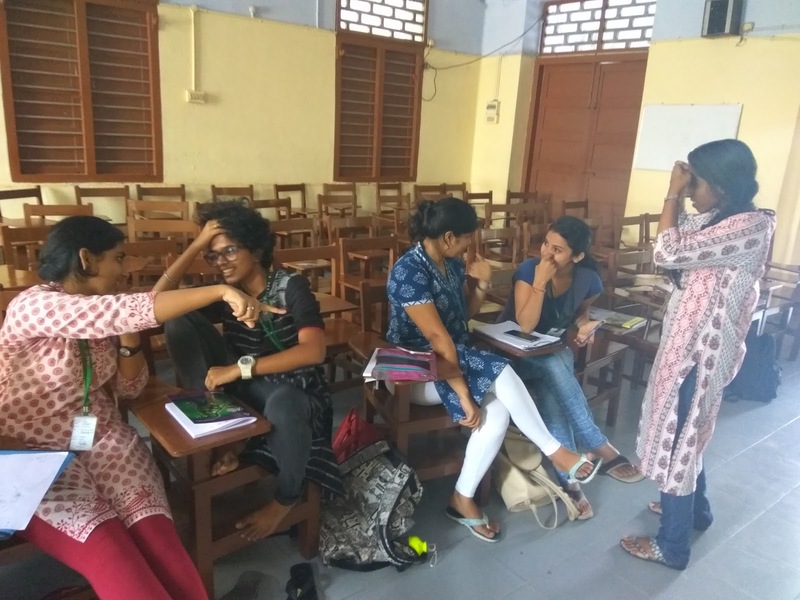 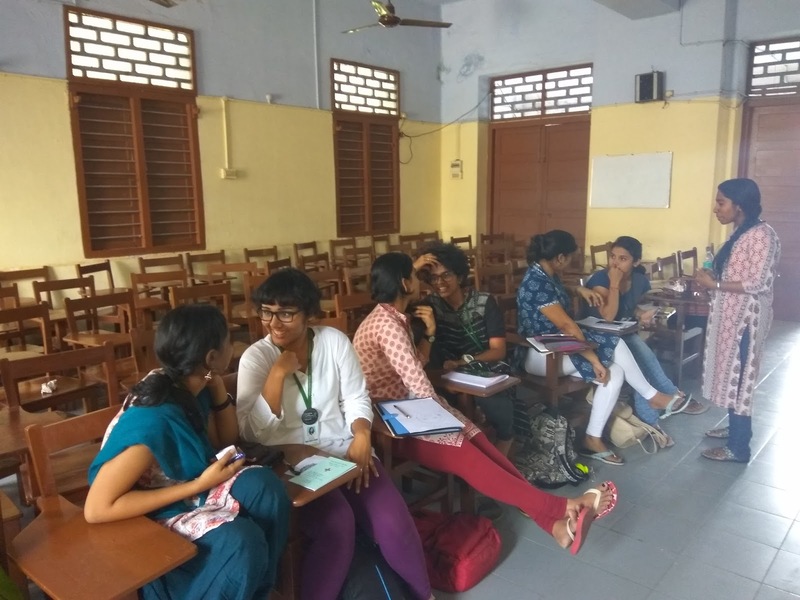 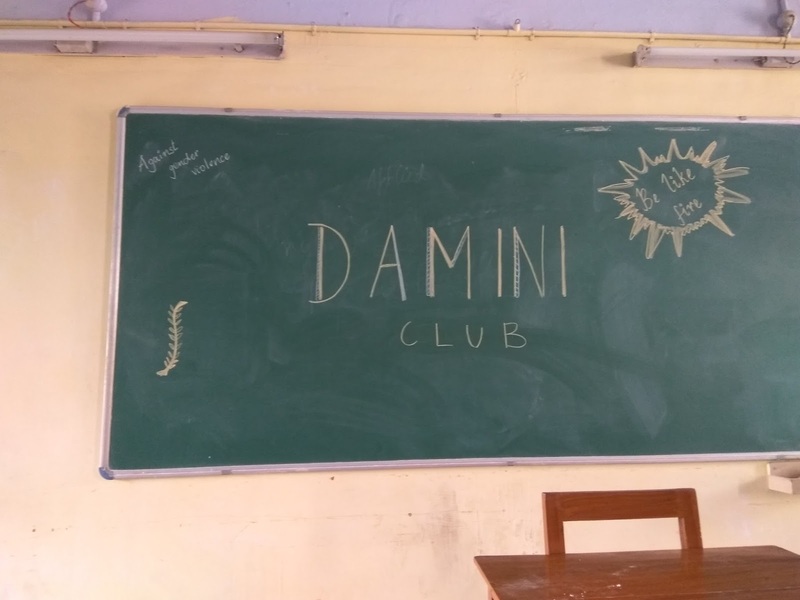 We had a workshop with the young women from The Damini Club at the Stella Maris College, Chennai. The Damini Club works extensively to open up spaces for conversations around gender equality, ending gender based violence and finding sustainable routes towards the empowerment of women. We explored themes of individual empowerment, social / communal empowerment and empowerment in the larger scheme of world affairs and placing oneself in global conversations.